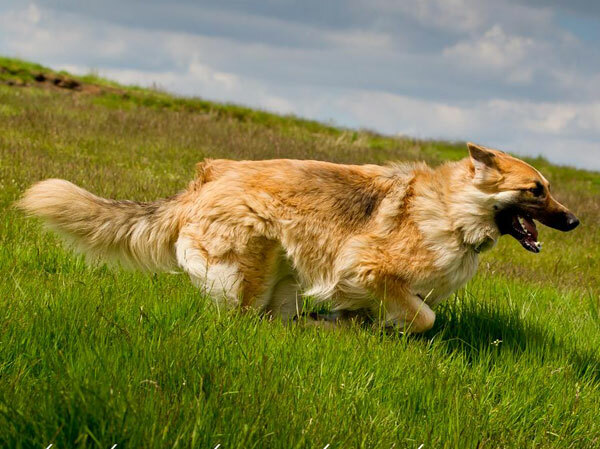 GSDR is a registered organisation - both a charity and a company limited by guarantees. We produce yearly accounts so that everyone can see where donated monies are used. Everyone at GSDR is an unpaid volunteer. This lucky dog is enjoying a walk. Many other dogs are less fortunate. 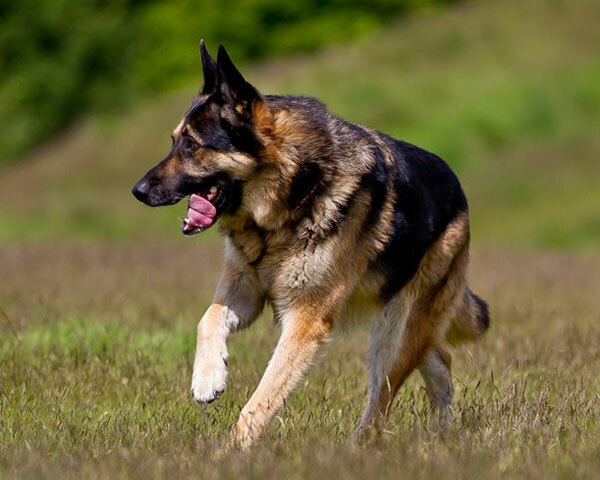 What are the aims of German Shepherd Dog Rescue? 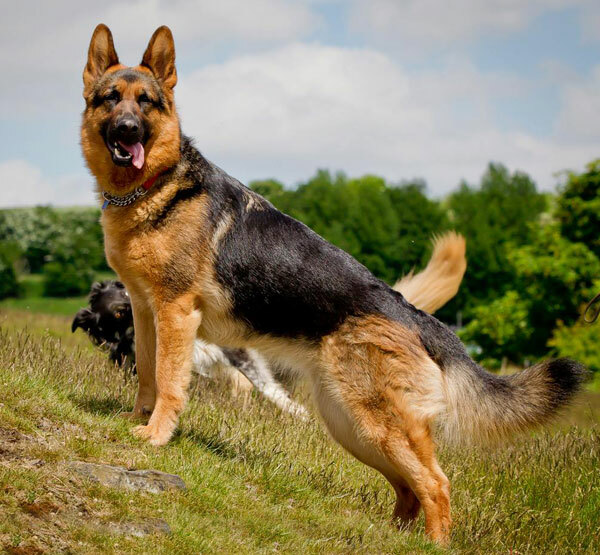 At GSDR there are no 6 figure salaries, company cars or generous pension schemes. As volunteers, we all simply do it because we care! !